The Patios are now OPEN At Northside and Mt. Nebo Locations! Please Note that Sunday April 21, All three Locations will be Closed for the Holiday, but will all be back open Monday as usual. 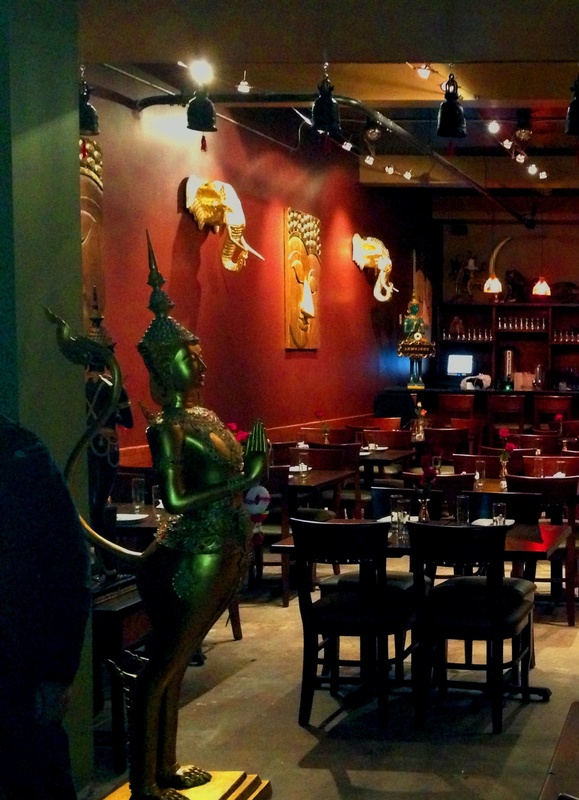 It is our pleasure to bring the best of traditional Thai cuisine to the Pittsburgh region for both Dine in and Take Away. We offer both lunch and dinner. Dining reservations are available for dinner. Please call to make reservations during operating hours as none of the locations have voicemail. *Northside location corkage fee is $5 per bottle of wine with first bottle free. *The Downtown and Mt. Nebo location both have a bar with a selection of wines, sakes, unique cocktails and beer, including the refreshing Singha Beer from Thailand. Corkage fee Downtown and at the Mt. Nebo Location is $10 per bottle, $2 per beer. We offer both Dine in and Take Away during both lunch and dinner. **Nicky's Thai Kitchen is Closed on Christmas Day, Easter Sunday, Memorial Day, Fourth of July, Labor Day and Thanksgiving Day. We are open every other day of the year during the hours listed above.